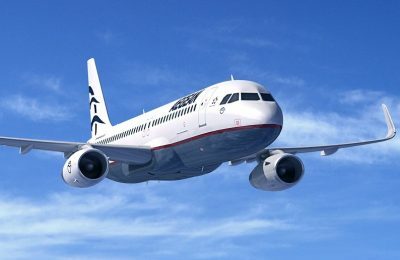 AEGEAN has once again been named Best Regional Airline in Europe for 2019 on TripAdvisor's Traveler’s Choice Awards for Airlines list. 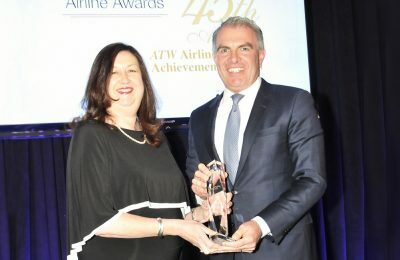 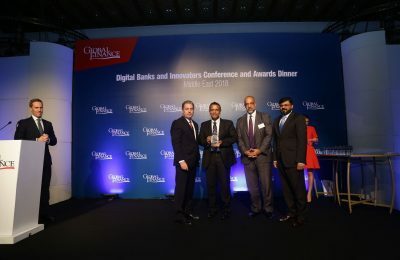 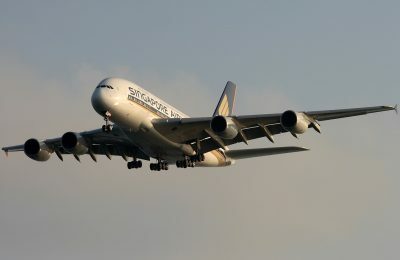 Lufthansa has been announced "Airline of the Year 2019" by the Air Transport World (ATW), a leading monthly magazine covering the global airline industry. 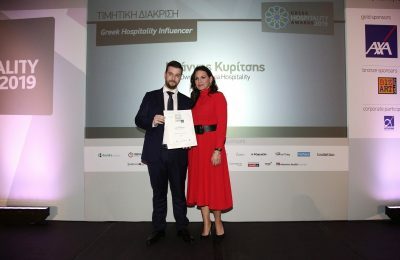 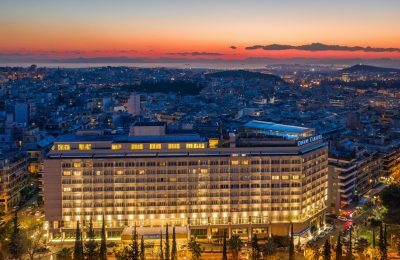 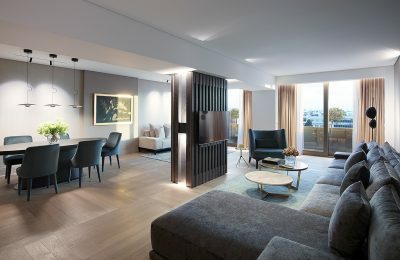 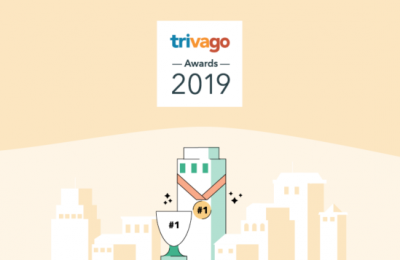 Hotel search engine trivago has announced the winners of the “trivago Awards” 2019”, which honors a number of high-end properties in Greece's hospitality market. 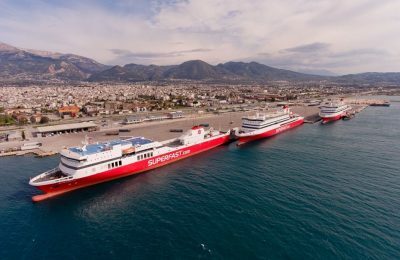 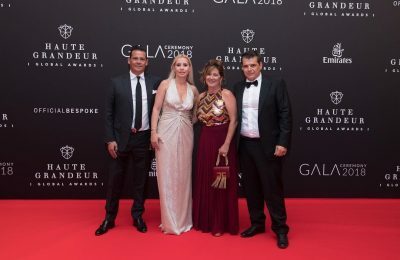 The Region of Central Macedonia received four honors at the Greek Travel Awards event, which was recently held in Stockholm, Sweden. 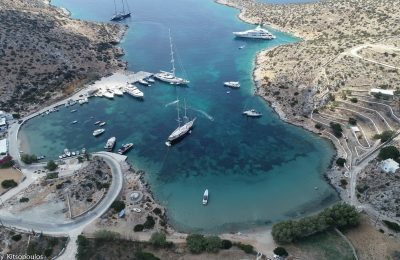 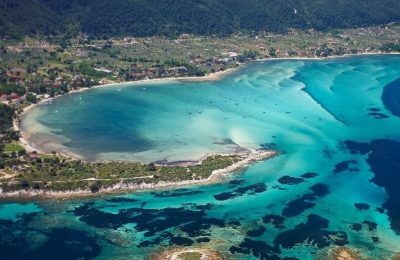 Greece has been included on the list of the 10 most welcoming places on earth, which was recently released by Booking.com. 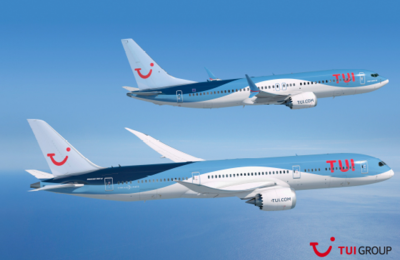 TUI Group's airlines, TUI Airways and TUI fly, have achieved top rankings in the 2018 Airline Index by the independent climate protection organisation atmosfair. 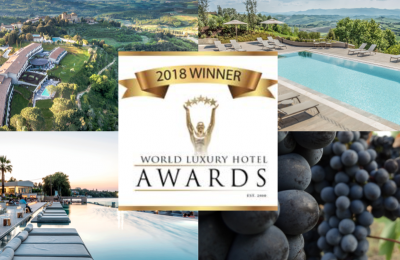 Ios' Liostasi Hotel & Suites has won the “Dreamiest Design Award” at the Small Luxury Hotels (SLH) of the World Awards 2018, for its unique facilities and aesthetics. 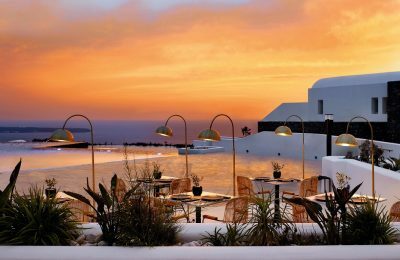 The Athina Luxury Suites boutique hotel on Santorini has received two prestigious accolades for its stunning views and luxury services. 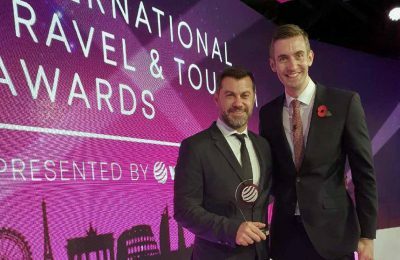 Caldera Yachting received the silver award in the “Best in Luxury” category at the 2018 International Travel and Tourism Awards, which was held at WTM London. 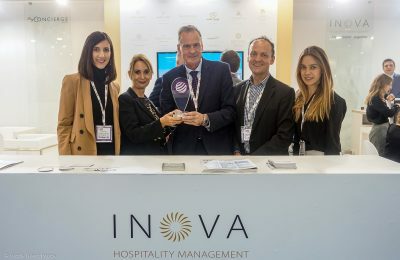 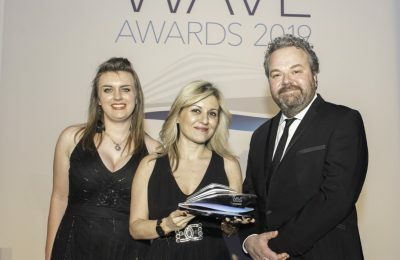 Inova Hospitality Management won the silver award as the Best Tourism Marketing Agency at the 2018 International Travel & Tourism Awards, held during WTM London 2018. 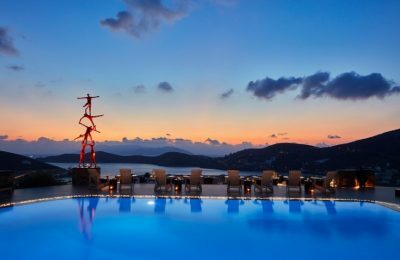 The Luxury Collection Hotels "Mystique" and "Vedema", both located on Santorini, shined at Condé Nast Traveler Readers’ Choice Awards 2018.